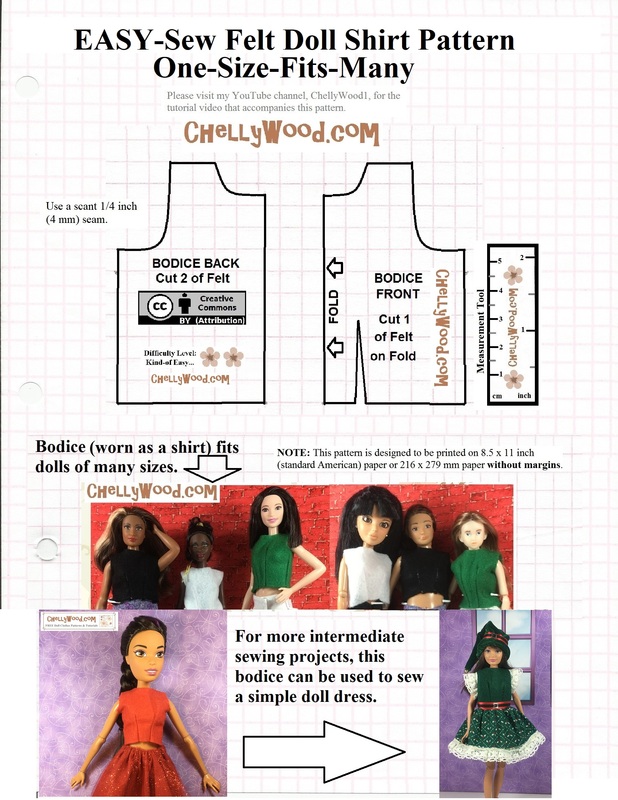 Last week I showed you how to design your own bodice. Did you notice, in that tutorial, that Moana’s bodice was decorated with a strip of blue? What was that blue stuff? It was bias tape! I often recommend learning to sew with felt, if you’re an absolute beginner. But the drawback to making dolls’ clothes out of felt is the fray factor. Felt is easy to cut and sew, plus it’s easy to buy in craft stores, even if you don’t know anything about fabric. But over time, felt frays (the edges get all fuzzy). Bias tape can help solve that problem, extending the life of the doll’s clothing. 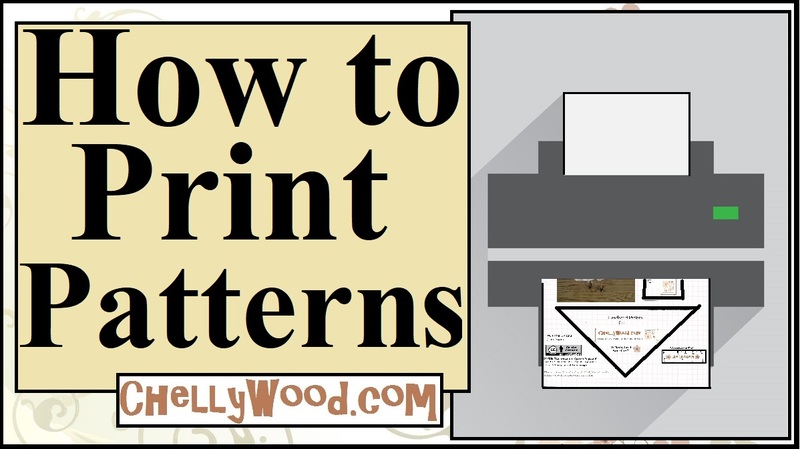 For the pattern mentioned in the video, go here. To access the video tutorial that shows you how to sew the shirt itself, this is the link you want. I’m back in town again, having finished my vacation, so new blog posts should start again next week (if all goes well).